It's no secret that housing is expensive in Boston — such that some residents are being driven out of their neighborhoods. 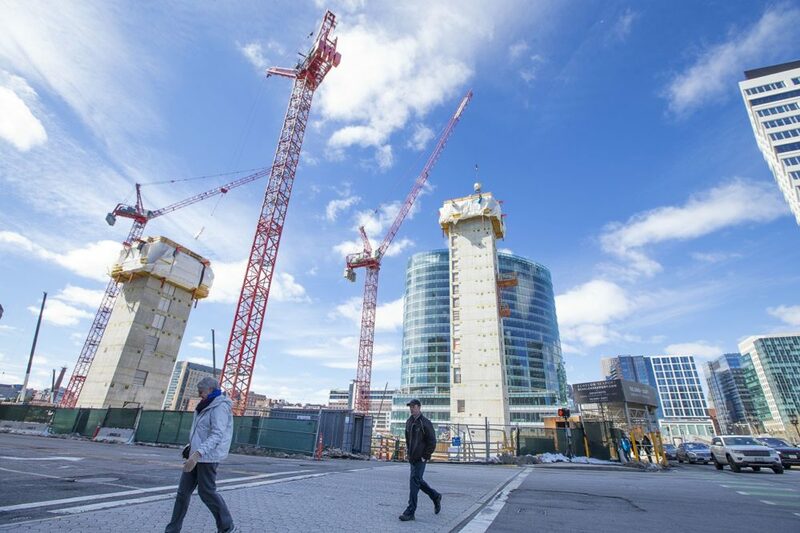 That's why Boston City Councilor Lydia Edwards — along with Councilor Kim Janey — has proposed a plan to generate funding for more affordable housing in the city and curb high end developers' appetite for feeding off Boston's building boom. The proposal would levy a tax of up to 6 percent on commercial and residential real estate deals over $2 million, and a 25 percent "flipping" tax on properties that are bought and resold twice within two years. Lydia Edwards, Boston city councilor for District 1. She tweets @LydiaMEdwards.